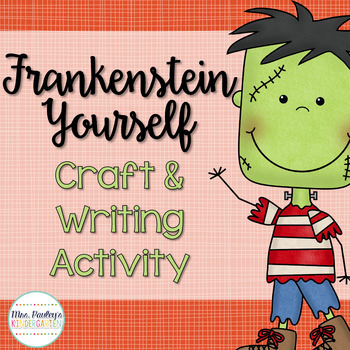 This is a fun craftivity and writing activity for your class. 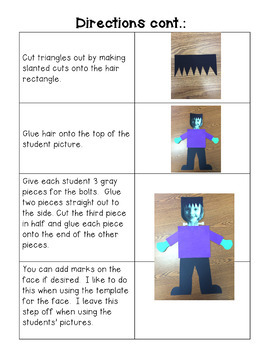 Use your students’ faces to turn your class into Frankenstein. I hope you enjoy my product. If you are unhappy in any way, please contact me right away and I will do my best to make it right. Follow my TpT store and Blog at mrspauleyskindergaretn.blogspot.com to get updates on new products, future freebies, and teaching ideas!